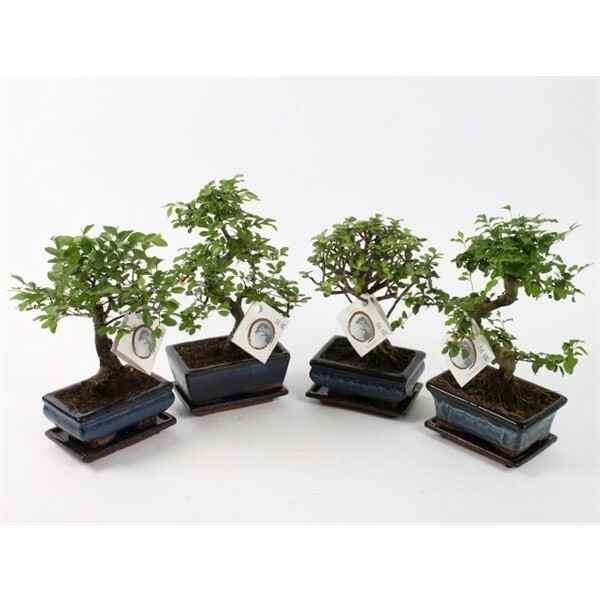 Why not have this bonsai tree delivered to someone you love? 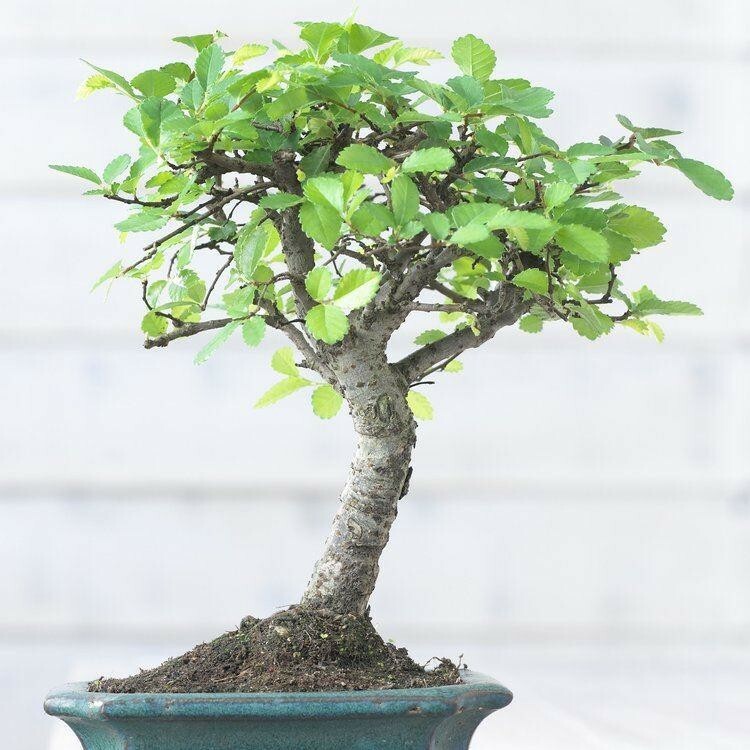 They'll discover the fascinating ancient Chinese and Japanese art of bonsai with this lovely, easy to grow little tree. Add serenity to your home with this sought after contemporary house plant - it will look cool on the coffee table, windowsill, or even an office desk where the lighting is nice and bright. These are great for people of all ages as they are so easy to grow and care for - they simply require you to keep them watered and give them an occasional clip! 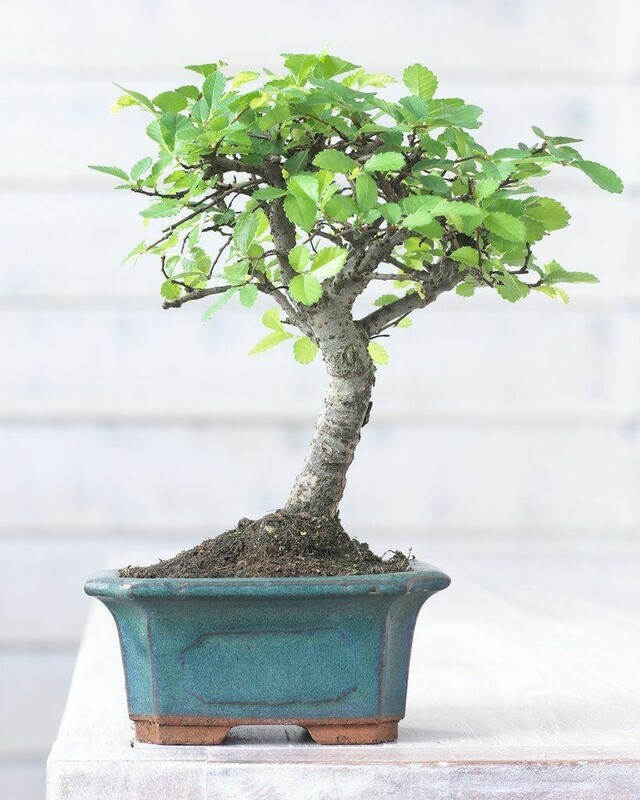 The Bonsai Tree is an ideal gift, and can create a focal point and conversation piece for your living space. 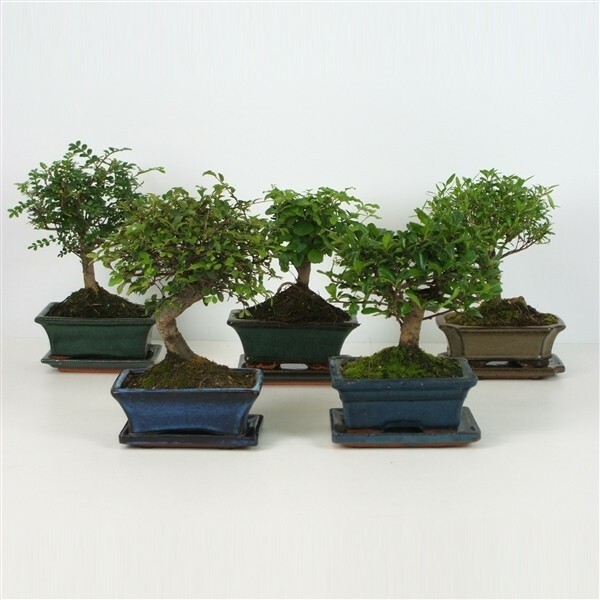 Our Bonsai trees have been specially selected, hand-trimmed and shaped over several years to give elegant shaped little trees, giving the appearance of a large mature tree, but of course much smaller! This little surprise is also easily wrapped up if you want to make an extra special present. The trees are of top quality - they also come in their very own attractive glazed ceramic dish. Giving the appearance of a large mature tree, but of course much smaller! Height from around 20cms tall.